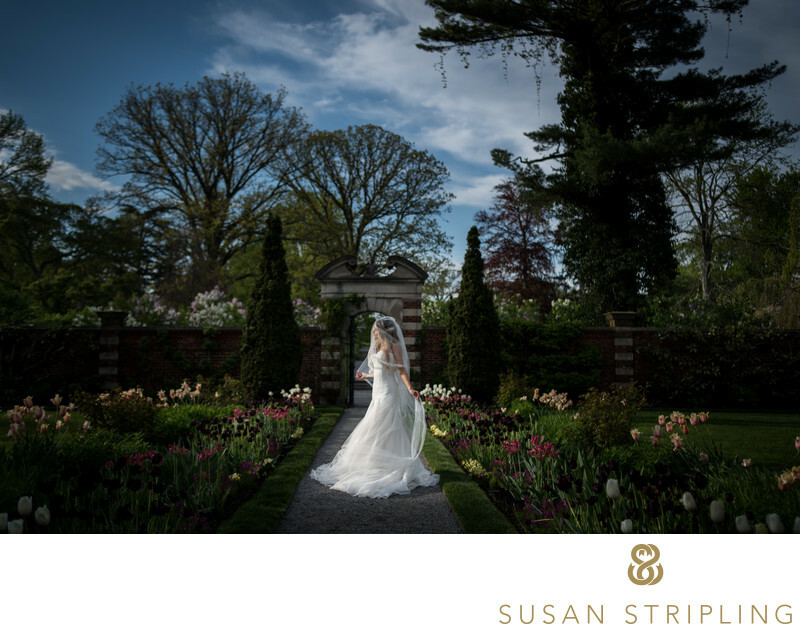 Westbury Manor is a fantastic location for an outdoor wedding because the courtyard provides privacy from the busy Jericho Turnpike, beautiful light, and gorgeous greenery. The gorgeous light outdoors in the ceremony location (as seen here) is one of the reasons that I love it there so much, but there are many more reasons to look at Westbury to host your wedding day. A great choice for your reception, the Manor Room can host up to three hundred people for a seated wedding reception. The doors from the Manor Room open onto the outdoor space seen in the ceremony image above : it's a great way to pass from indoors to outdoors while headed to your ceremony! If you have your reception here, please note the gorgeous permanent wooden dance floor : it's beautiful. At nearly two thousand square feet, this is an incredibly luxurious space. It's a great room for a dramatic wedding reception! Westbury Manor also has countless outdoor locations for photography as well as beautiful exterior spaces for your wedding ceremony and/or outdoor cocktail hour. I love that Westbury has options for indoor and outdoor ceremonies, cocktail hours, and receptions. It makes the venue truly customizable for all times of year and all kinds of weather! Plan their wedding, corporate event, party, or a combination of the above! I don't know any other wedding venue that has their own app, so this is certainly something very cool that Westbury Manor clients should absolutely check out! 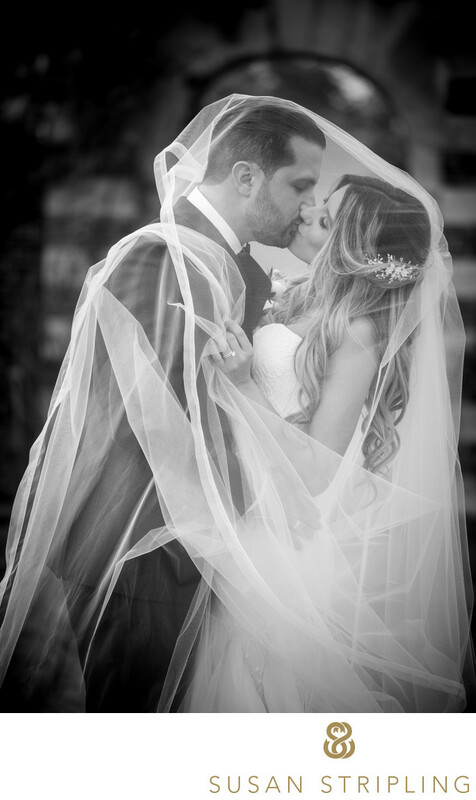 If you're looking to get in touch with Westbury Manor as you plan your Long Island wedding, click here. I'd also love to talk to you! I'm based locally in New York, have a car, and love heading out to Long Island for celebrations. 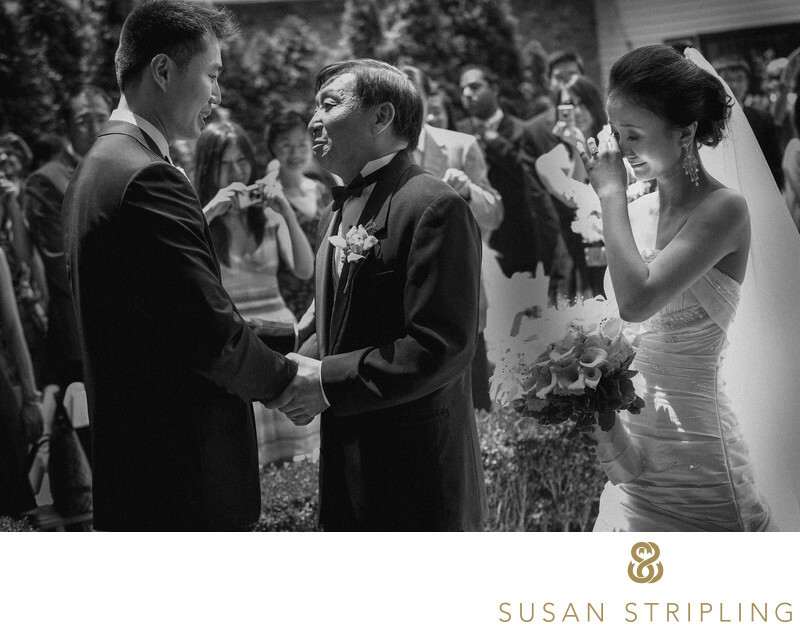 With years of experience working in New York, I know Westbury Manor and the surrounding areas. 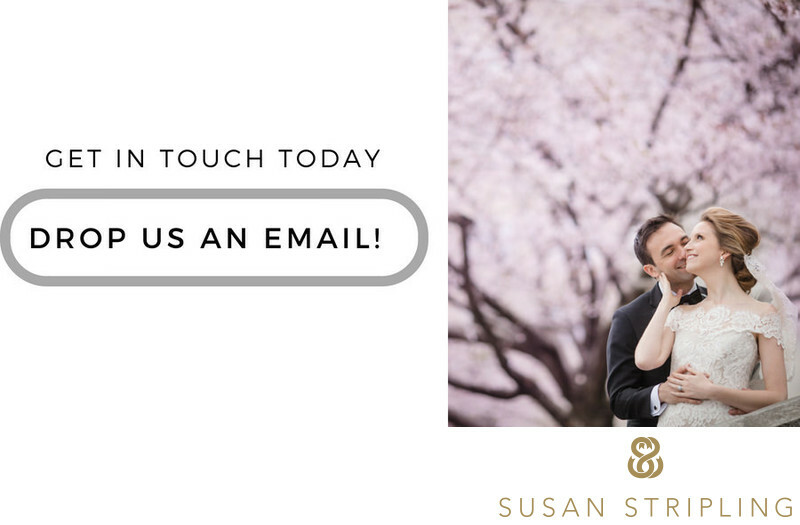 I can help you plan your wedding day timeline, work with you to find other local vendors from cinematographers to florists, help you find a wedding planner, help you choose nearby locations for wedding day portraits, and so much more. 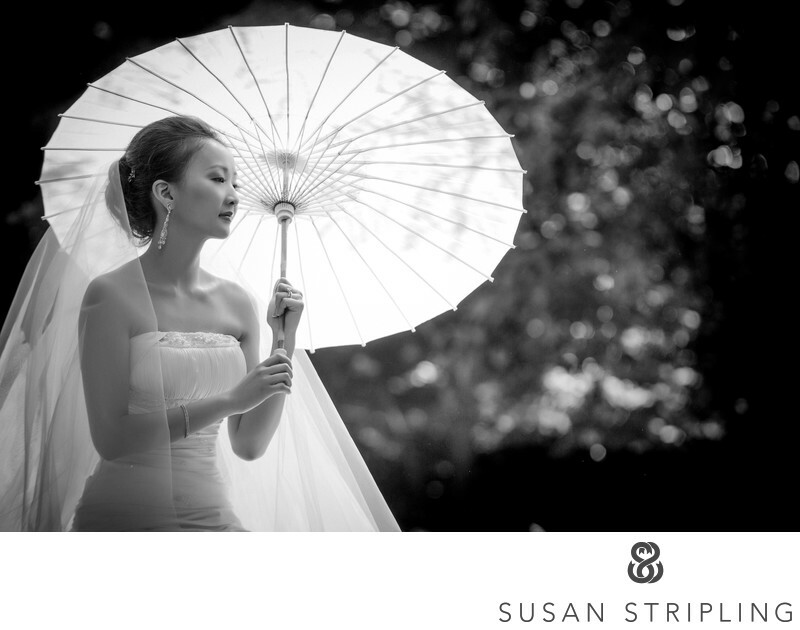 I would love to be your wedding photographer, and I hope you get in touch soon! Location: 1100 Jericho Turnpike, Westbury, NY 11590. Keywords: long island (24), westbury manor (3). 1/640; f/4.0; ISO 400; 70.0 mm.